This is a powerful cleaner with hospital grade disinfectant and bleach designed to kill germs and obliterate dirt, mold and filth. Diversey provides a range of washroom care. 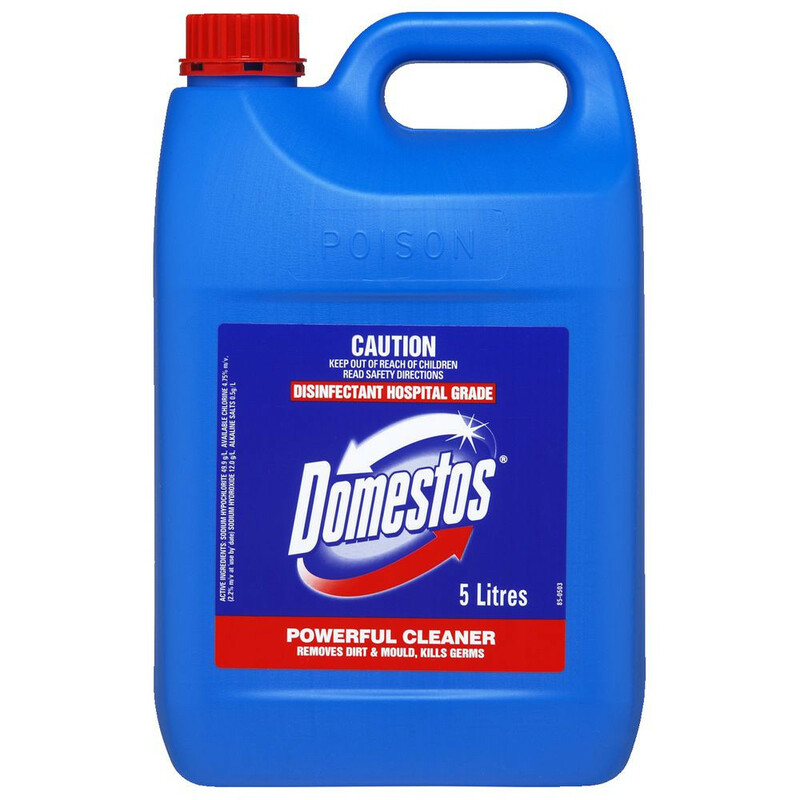 Domestos, hospital grade disinfectant is a thick bleach that kills germs.